CODAC and Banner Urgent Care are partnering for a pilot program that aims to reduce emergency room visits and destigmatize mental health conditions among urgent care providers. A new CODAC pilot program hopes to raise awareness and destigmatize behavioral health issues among urgent care providers. The program’s purpose is also to guide CODAC members to urgent care, rather than the emergency room, to treat less serious medical conditions that are often physical symptoms of their mental health illness, such as panic attacks and mild pain. The program, which is a collaboration with Banner Health, also focuses on “helping folks understand that as long as they are not presently in danger to themselves and others, it’s OK” to turn to urgent care, and not call 911, says Amy Mendoza, Vice President for Utilization Management at CODAC, and one of the pilot program’s organizers. Other CODAC staff involved includes Vice President of Nursing Stephanie Green and Senior Vice President for Clinical Services Eddie Ornelas. COPE Community Services and La Frontera are also partners. In the Tucson area, the pilot program only takes place at the Banner Urgent Care location on Campbell Avenue and Prince Road, and it mostly runs on referrals—meaning CODAC members are directed to urgent care when appropriate. Simultaneously, behavioral health trainings are offered to Banner Urgent Care staff to teach them the best ways to help patients with mental illnesses. The training was distributed to all urgent care providers in Pima County, as well as two in the Phoenix area, Mendoza says. 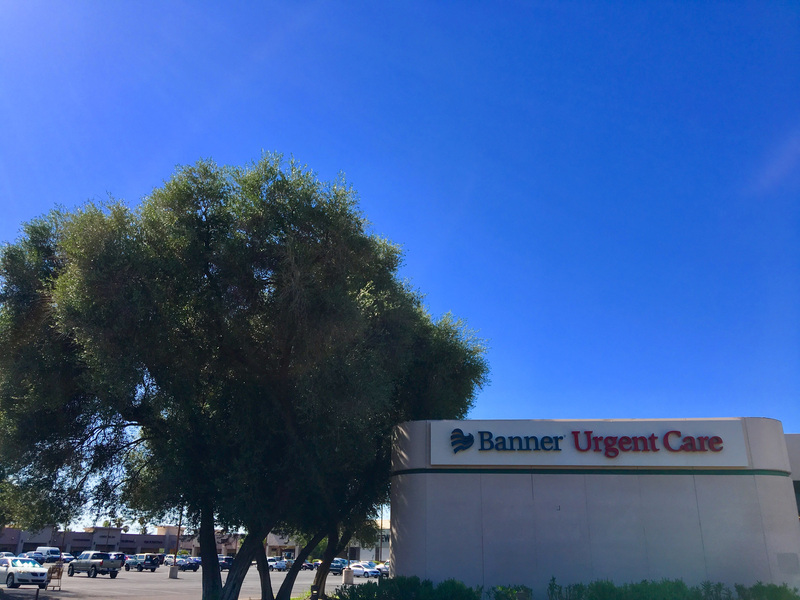 Similar pilot programs are taking place at two separate Banner Urgent Care locations in Mesa and Glendale. Providing urgent care staff with mental health training is crucial to foster a more integrated medical perspective, as well as to continue humanizing—not demonizing—mental health diagnoses.